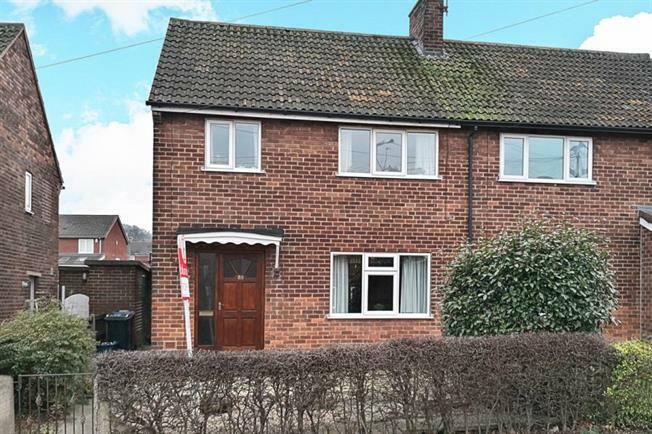 3 Bedroom Semi Detached House For Sale in Rotherham for Guide Price £150,000. Located within the heart of Harley is this three bedroomed semi detached house with gardens to both sides. Located within this popular area and offering no chain. The house offers gas central heating, no chain and double glazing. The accommodation comprises, entrance hallway, lounge, dining room, kitchen, three bedrooms and bathroom. The property offers a southerly facing rear garden in this popular village with access to open countryside and great access links to the M1 motorway. There is an opportunity to purchase by separate negotiation a garage to the rear.